December saw the most feature rich update since the launch of ydox early in 2018. This release will be the last for 2018 and has been the most anticipated version to date. So what exactly can you expect in the latest version? 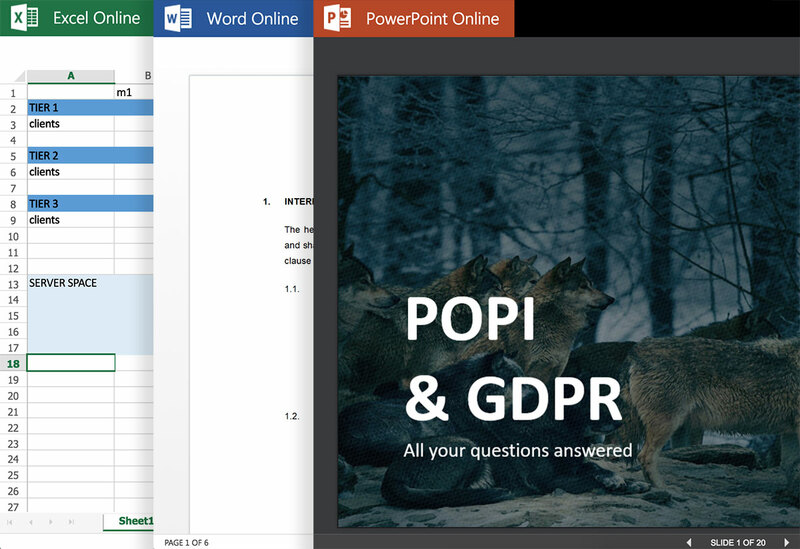 Our integration with Microsoft’s Office365 allow users to preview all Microsoft file types, fast and easy. Above this, if you have an Office365 licence, you can edit Office files inside ydox without leaving the safety ydox. 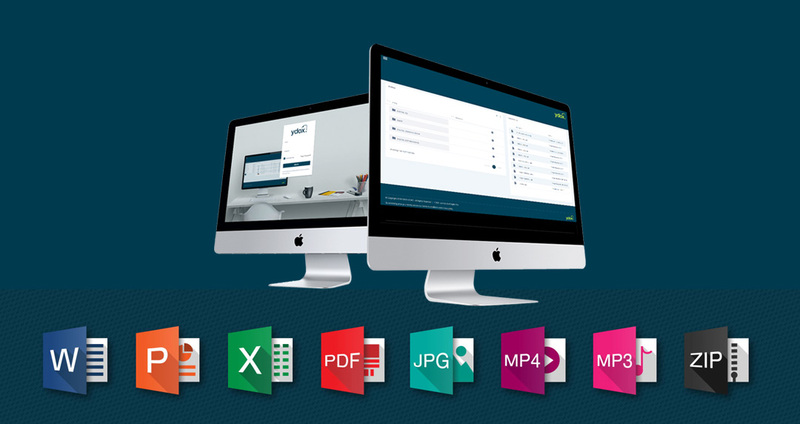 You can create manage and edit all your office files from any device, anywhere in the world. To top this, we implemented co-authoring, allowing multiple users to work on the same file at the same time, from opposite ends of the world. 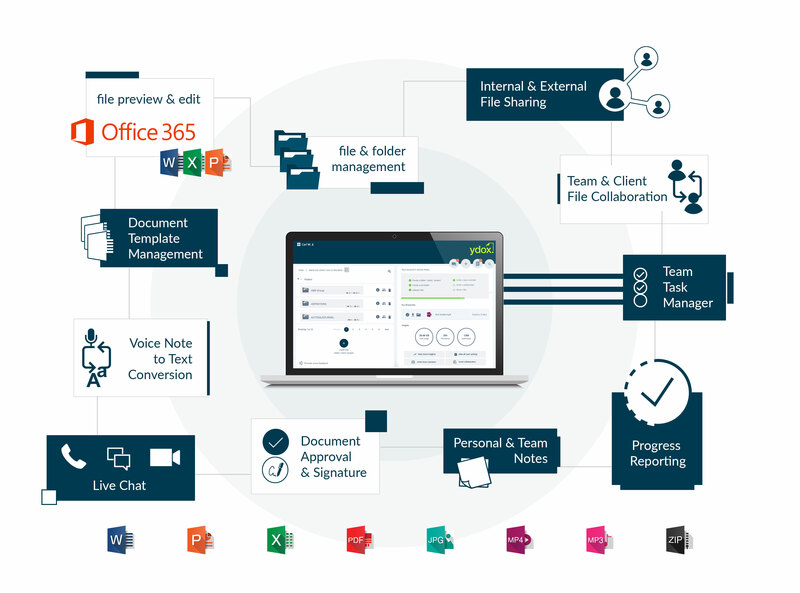 This is a giant leap towards becoming one of the best business team collaboration tools in the world. 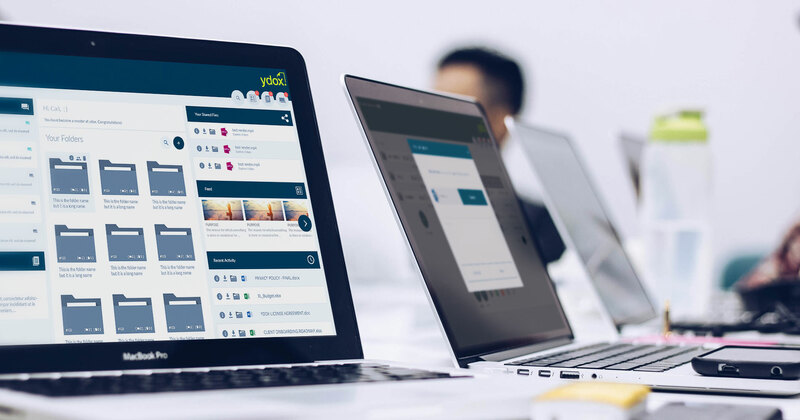 You can now search for files and folders platform wide instantly, giving you access to single files or folders among thousands in mere seconds. 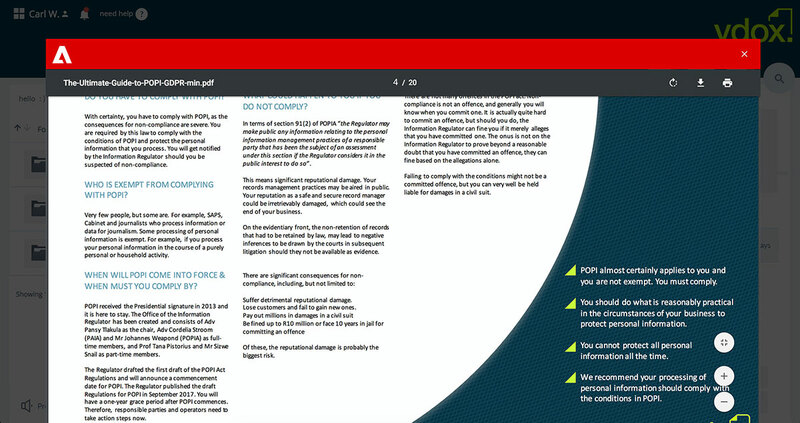 In preparation for the soon-to-launch digital signing of pdf documents we have changed the way ydox previews and handles pdf files. The new view is slick and branded with Adobe’s red bar and brand icon. We have made some significant changes to the way files are shared. 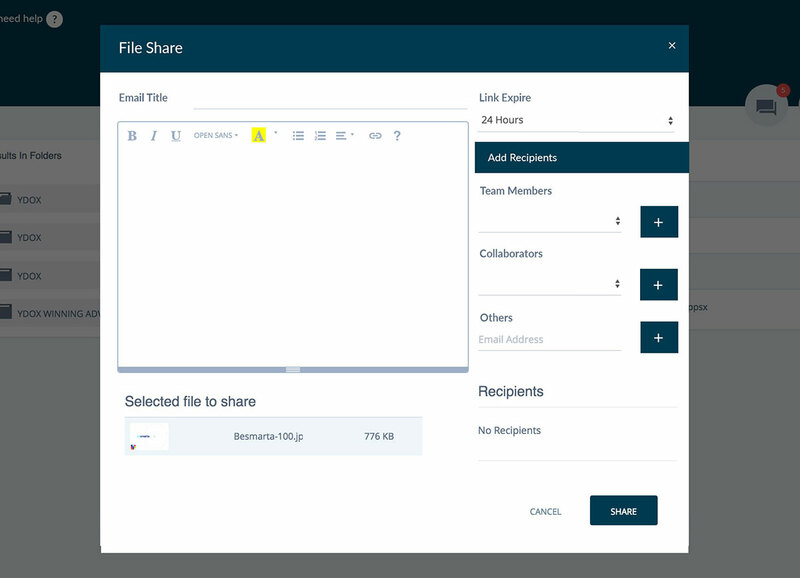 You can now easily share files with team members, collaborators or third party users that are not in your system. You have full control over the title and body content of the email that goes out to your recipients. The files you have shared is also available as quick links on the dashboard of users you have shared it with and stays there for as long as the availability is set. There is a bunch of new stats available to give you more insights into the file usage of your company. This is a great way of monitoring what your employee buy in is into the new way of managing files and whether cyber security is taken seriously across the business. The weakest point for any cyber related attacks is still your people, therefor getting your team to use ydox the way they should is vital to your security. 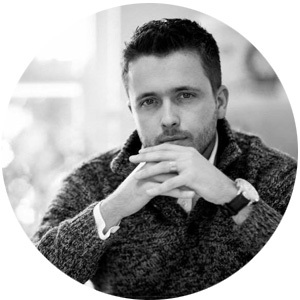 New users are highly important to us, therefor a lot of attention to detail went into making the on-boarding process as easy and seamless as possible. There is a new on-boarding widget on the dashboard which guides you through the few steps of getting you started with ydox. Obviously we are super excited about what 2019 has in store for us. 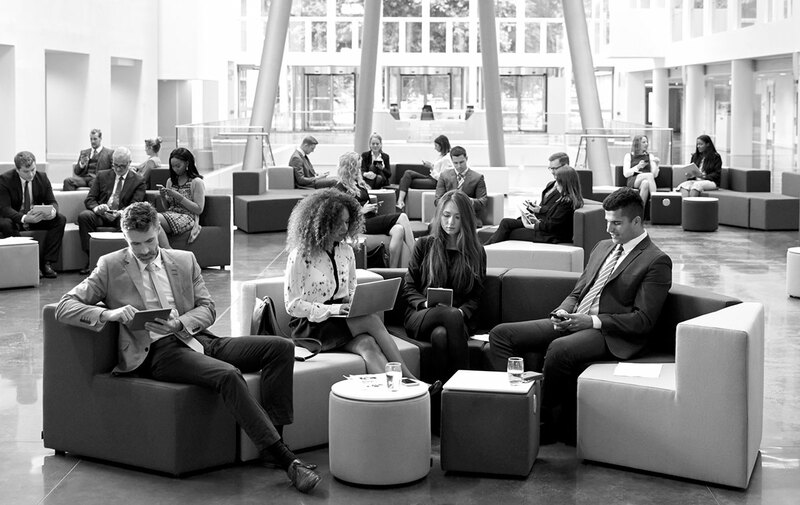 We have been working tirelessly on a state of the art messaging system across the platform that will supports text, audio and video calls throughout your organisation and to customers. Your own branded Skype so to speak. This all round communication tool will allow you to chat in groups or teams from multiple devices anywhere in the world. Messaging could launch as early as end of January already if all testing runs smoothly. Following shortly behind messaging is the new ydoxnotes. This will be a simple but highly effective notes tool for personal and peer to peer notes that will be available as a stand alone feature, but also integrated through many areas of the file management experience in ydox. There are many awesome features being developed for launch in 2019 which we don’t want to give away all at once. 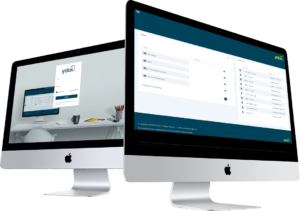 Sign up for a free trial for ydox today and see how you can transform your business to a digital first business.